Customer Picture Number 444 Selected. Cool Car decals applied. 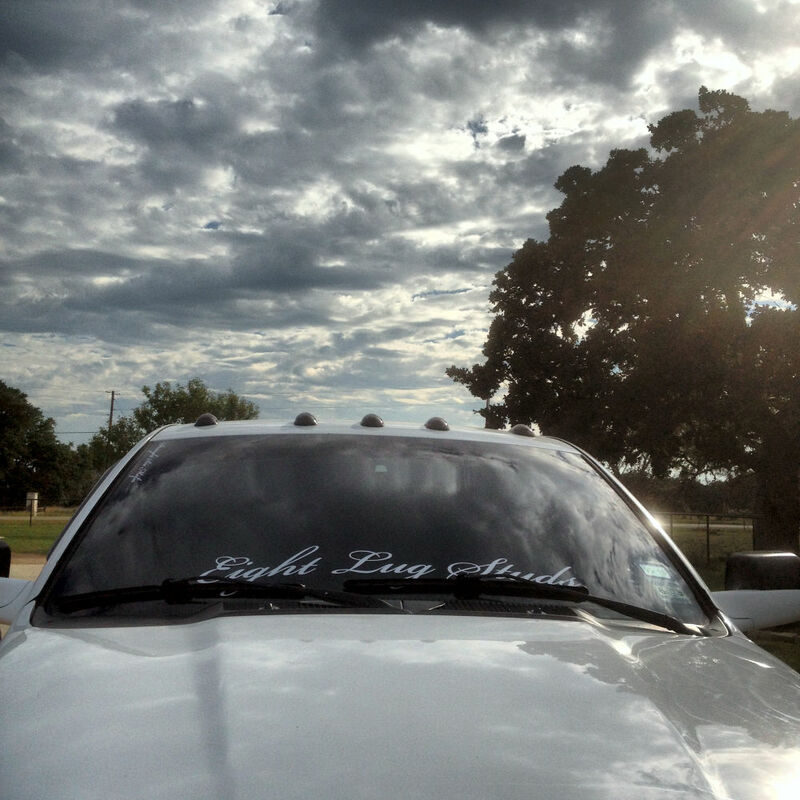 Alejandro's lower windshield banner decal of Eight Lugs Studs.